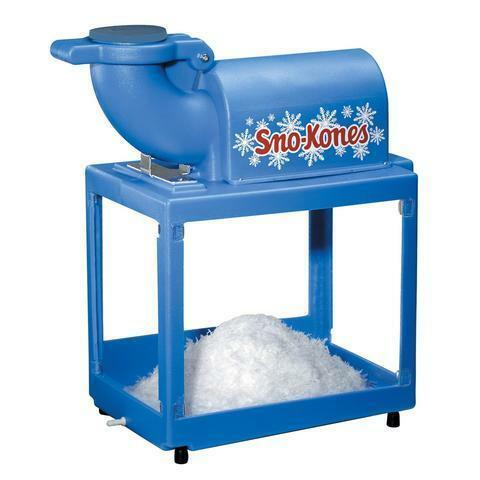 Sno-Kone machine only. Syrups and cones/cups sold separately. ICE IS NOT SUPPLIED.